According to Calhoun (1995), there are three described varieties of Stump, leading to some confusion over the identification of this apple. 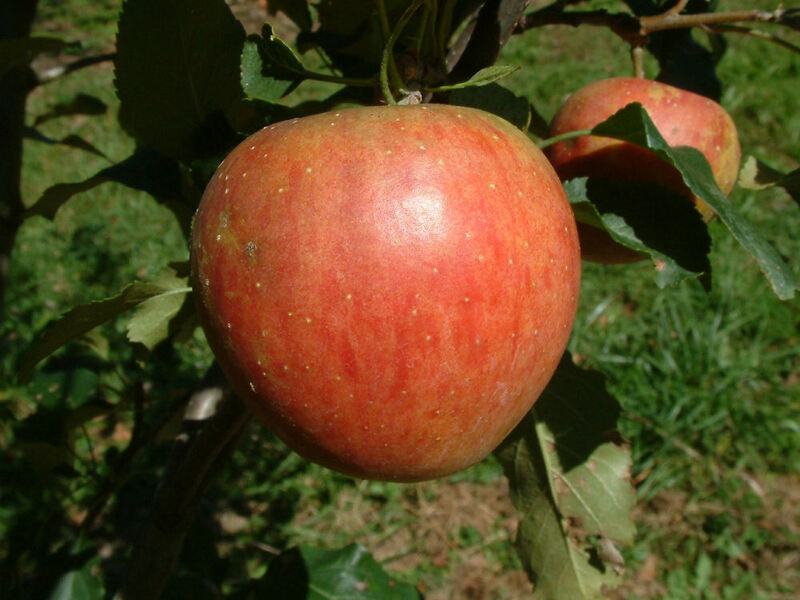 One Stump apple was sold in the late 1800’s in Kentucky as a seedling of Newtown Pippin. This variety is extinct. Another Stump is of Delaware origin and was not sold by most southern nurseries. A third Stump, available today, originated in 1875 in Chili, New York and was very popular as a high-quality autumn apple. Skin is pale yellow with a pink wash overlaid with splashes and stripes of dark red. The whitish flesh is fine-grained, tender and juicy. Ripens September to October.